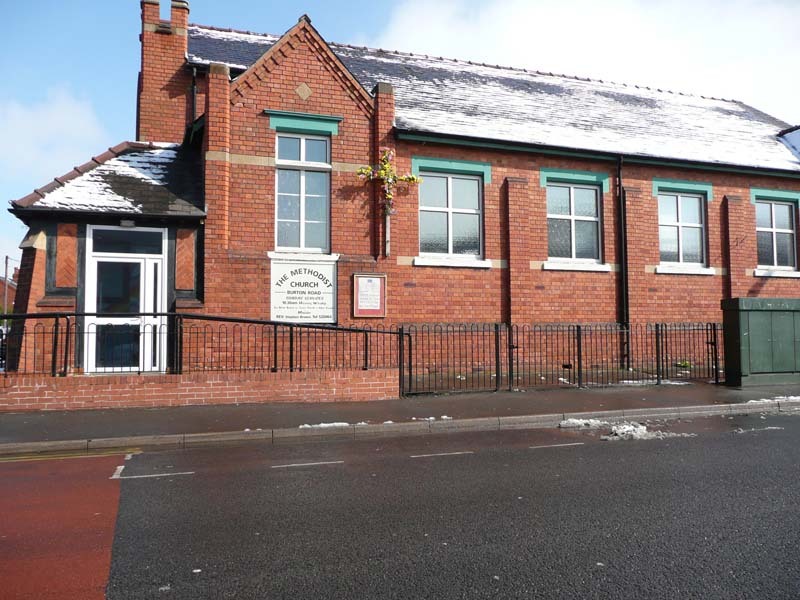 Located near a local primary school, Burton Road Methodist Church is at the heart of the local community, the Sunday service is at 10:30am and reflects all ages. There are many different groups that meet and use the building. We offer a welcome smile along with great coffee to enjoy after each service.